CLBC... manufacture process is carefully planned and organized for the workers beforehand. This ensures that the assembly line covers are being put together properly, and also saves time. It also reduces wasted materials. There are a lot of repetitive tasks on the Bible/Book covers and job functions on the assembly line, from putting together small parts as sub-assemblies to connecting the leather Bible/Book cover parts such as the dyes, finishes, fasteners, and hand lacing. Our workers have hand dexterity a crucial skill, as the majority of the tasks are done with the hands (even with the assistance of tools, the hand is maneuvering the leather tool ultimately). Our assembly line workers possess strong hand/eye coordination﻿ to complete all projects. Please feel free to call us with your designs, preliminary sketchs, an outline, and/or your patterns. 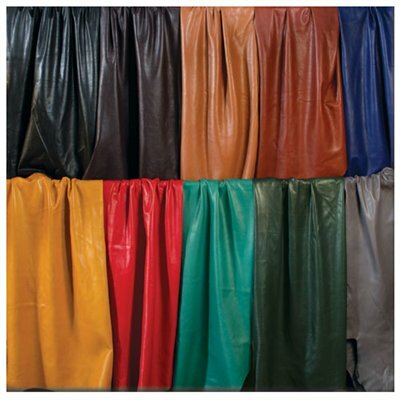 We buy the Economy Suede Splits as "odd lots" meaning we get whatever colors (usually earthtones) the tannery has in that particular lot - therefore colors that are available may not always match the image. Lightweight, sueded splits are tough enough for chaps, mocs and pouches. 2 to 4 oz. 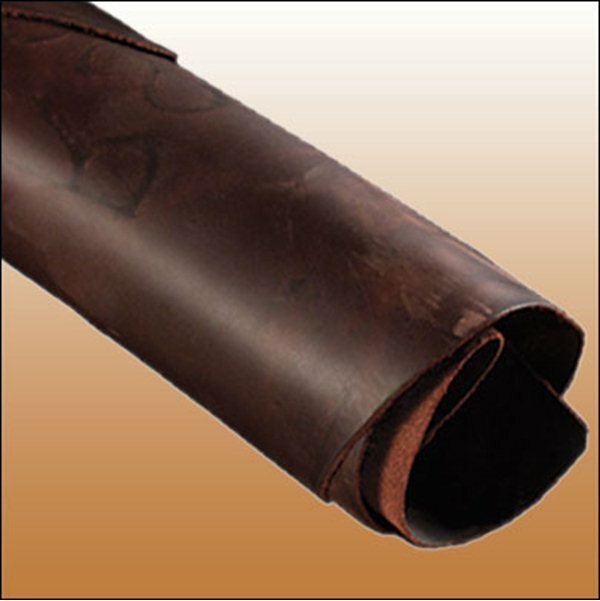 ﻿European Tooling Cowhide Single Bends 2 to 7 oz. Craftsmen who desire a premium grade of carving cowhide need to look no further than these European Single Bends. 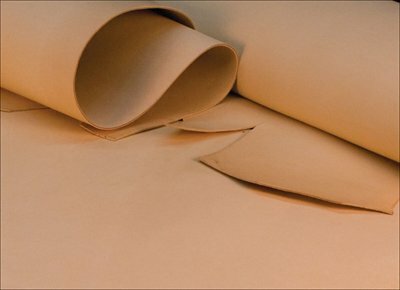 Tanned by one of the oldest continuously operating tanneries in Europe, this century old tradition of producing exquisite vegetable tanned leather is now available to you. 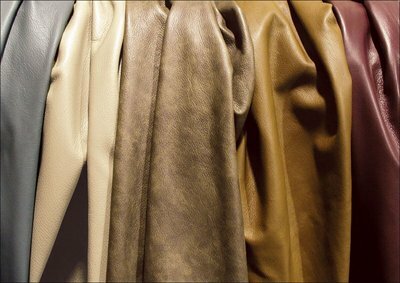 The process begins with premium Scandinavian cowhides which are then tanned to meet the specifications of the finest bag manufacturers in Europe. From these hides, the choicest portions, the single bend is cut. Not only are these bends pretty and clean, but they are a joy to carve, producing the color and detail you would expect from a premium carving leather. They average 9-11 sq. ft. 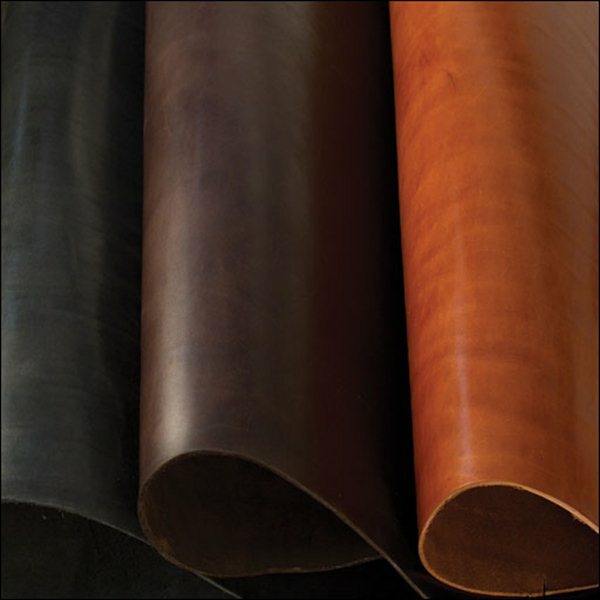 Premium, top grain, whole hide cowhides and we are passing the gigantic savings on to you. 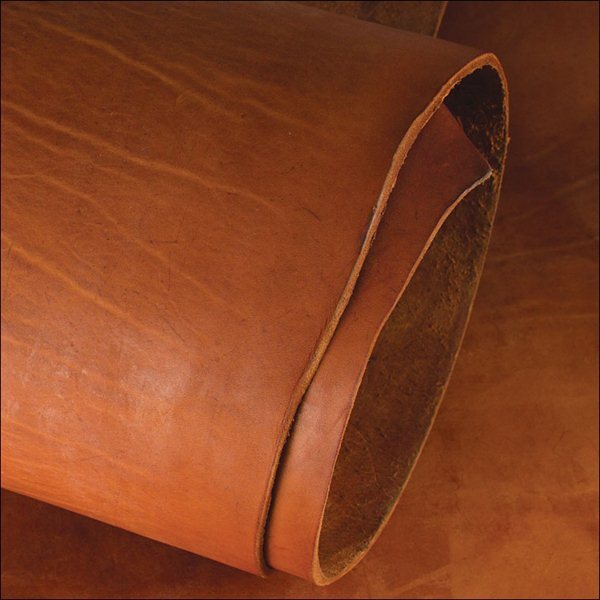 Besides upholstery, these hides are perfect for chaps, saddle seats and bags. We buy these value priced upholstery and chap hides as "odd lots" meaning we get whatever colors (usually earthtones) the tannery has in that particular lot - therefore colors shown may not may not always be available. Hides average 45 sq. ft. Hides are 4 to 5 oz. Special Purchase. Like the unusual? We've got just the item for you. 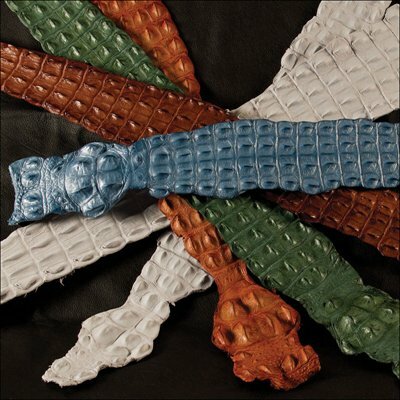 These are ridged, back strips from genuine crocodile. 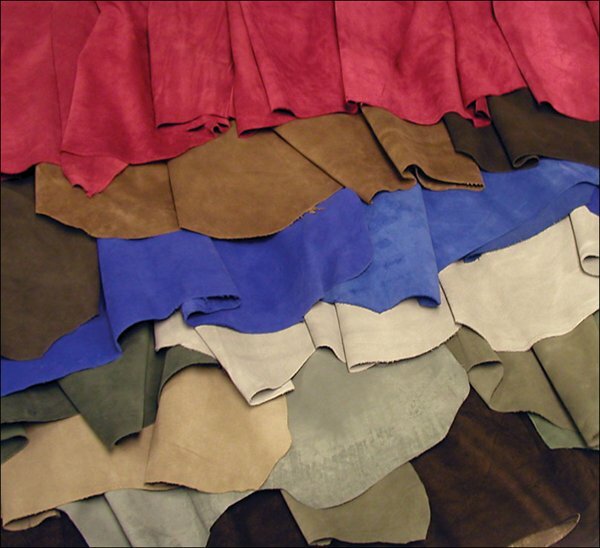 These are "crusts", meaning the leather had been tanned but not dyed and finished. 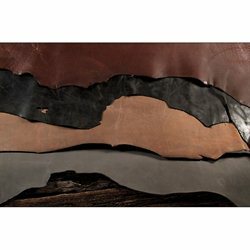 Use your creativity to custom make unique articles like belts, wrist cuffs, hatbands and more, or use for accents on projects such as guitar straps, purses, binders and more. Strips average 44" long x 3-1/2" (1.11 m x 88.9 mm) at their widest point. 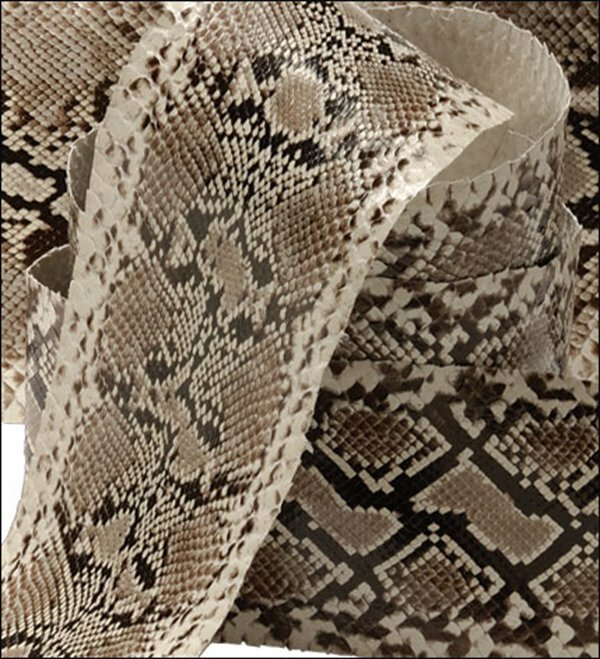 First grade natural python with stark black and white contrasting markings. Belly cut only. Can be used to make fine handbags, belts, billfolds, buckles and shoes. Sold by the skin.